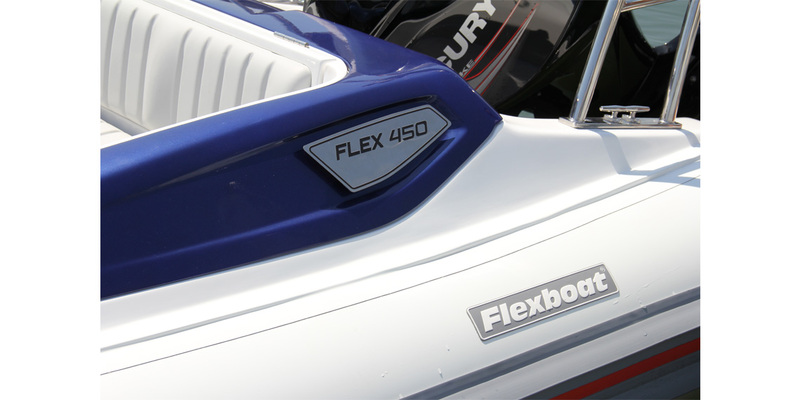 Inaugurating a new line of PREMIUM branded boats, the FLEX 450 arrives with innovative design and revolutionary technical and aesthetic characteristics for a boat of this category, providing the ultimate in performance, comfort and exclusivity for Flexboat lovers. 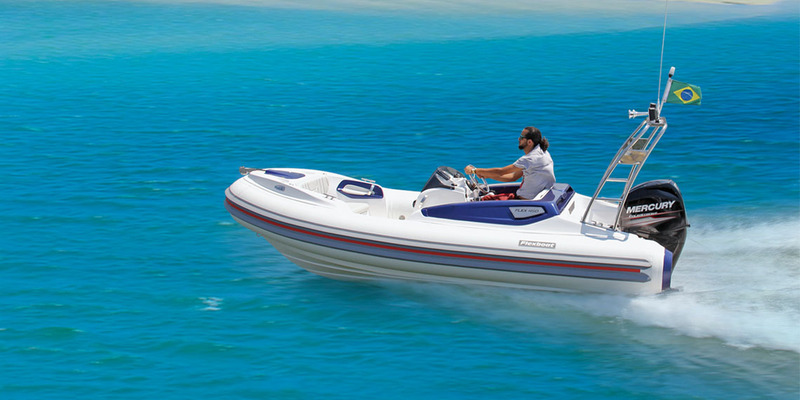 The boat is 15' (4.57m) long and is super sophisticated, ideal not only for those who are starting in the nautical leisure world but also to be used as a tender for the large yachts. 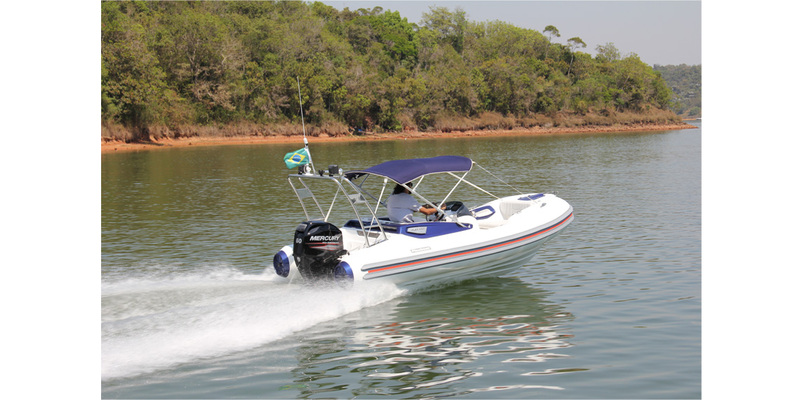 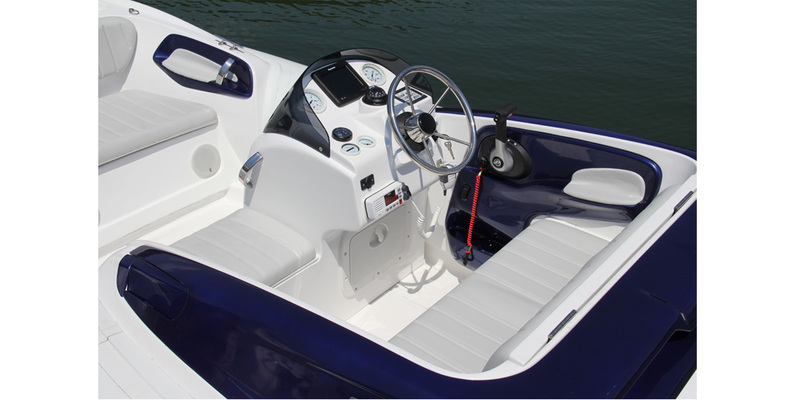 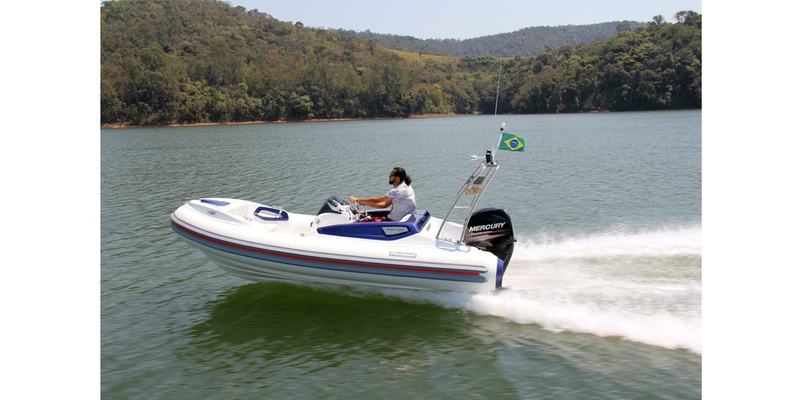 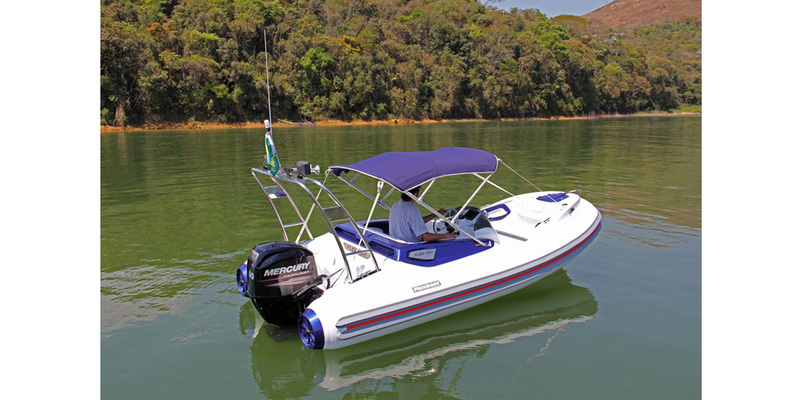 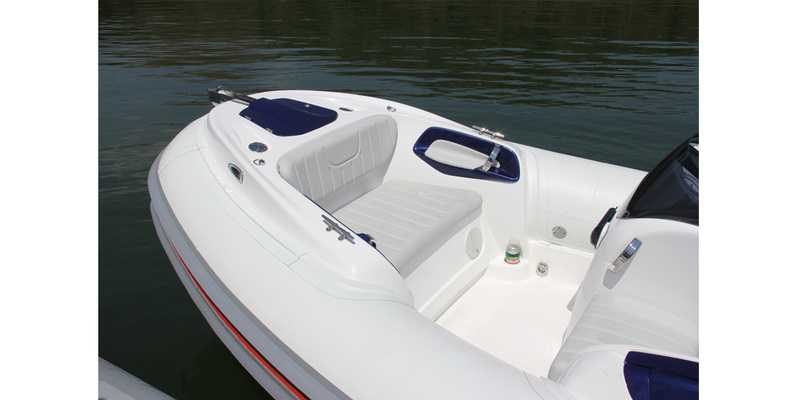 This new model from Flexboat can be equipped with outboard engines from 60 to 75 HP which provide excellent performance. 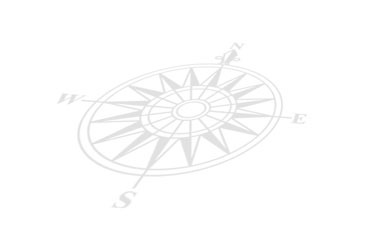 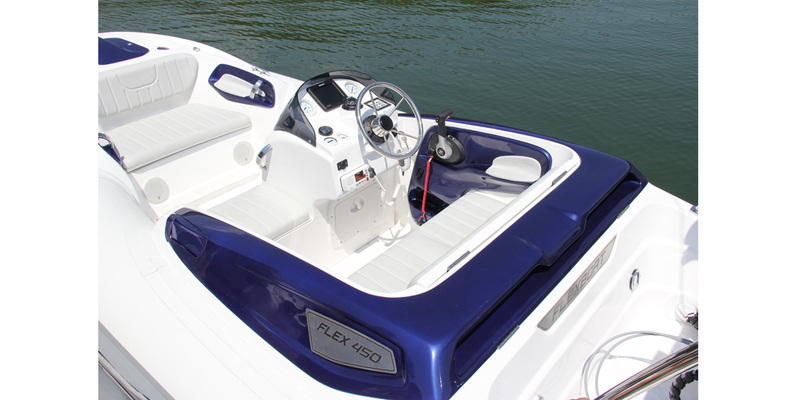 The FLEX 450 offers maximum space utilization and a neat finish. 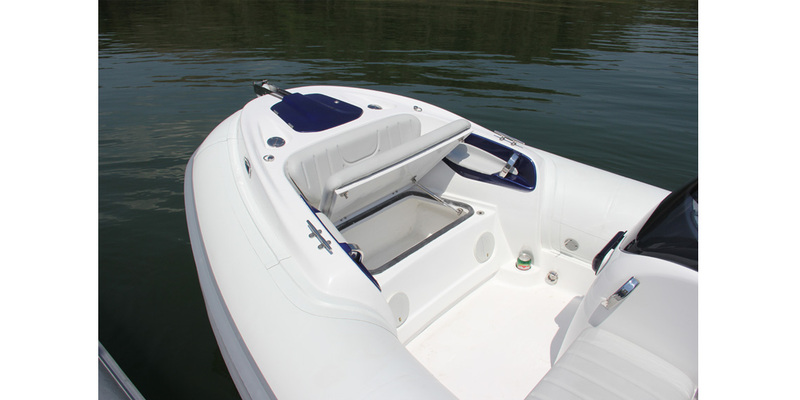 Comfort and convenience items are standard in this new model, such as: built-in Bimini Top, built-in ladder, several storage compartments, cup holders, armrests with handles, USB ports, courtesy lights and others. 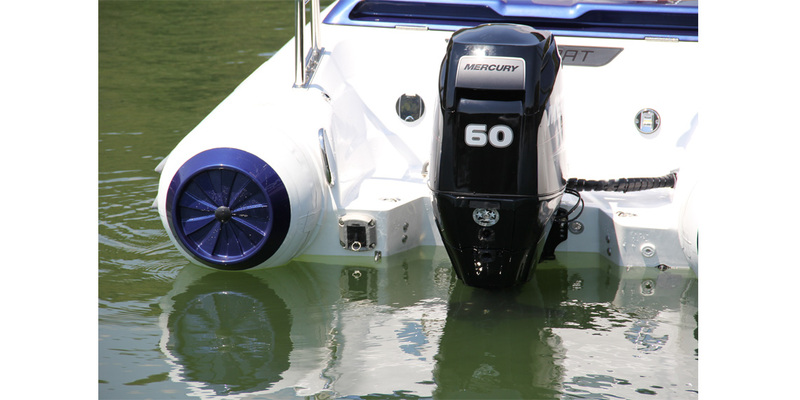 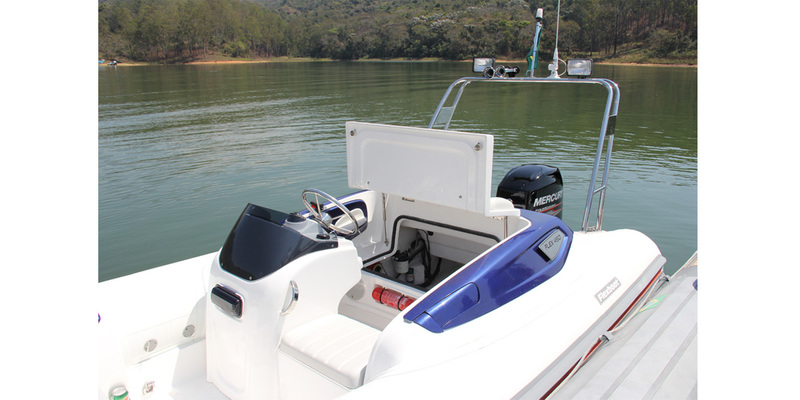 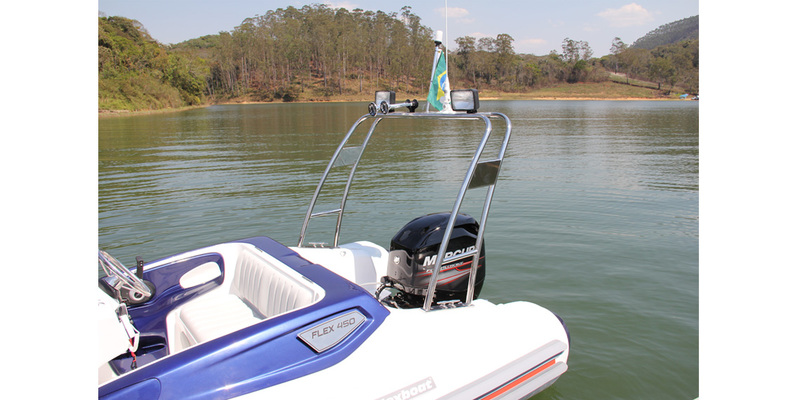 Safety features are also present in the FLEX 450, such as the 18 gallon (70 liters) fuel tank made of stainless steel with 2 baffles and fuel level indicator, in addition to the 6 gallon (24 liters) freshwater tank which is unheard of in a boat this size. 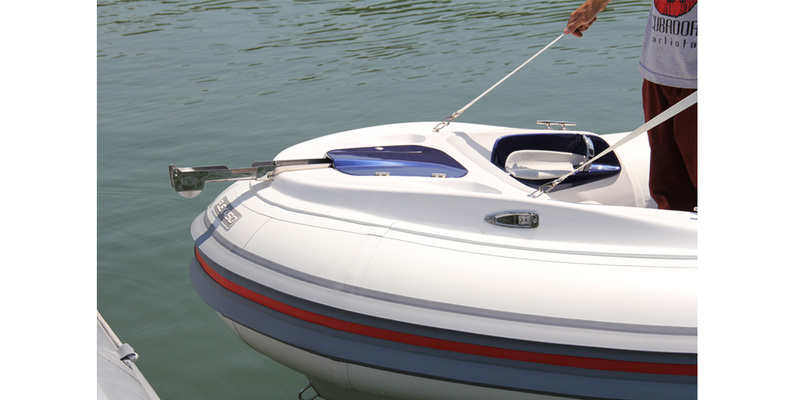 The stainless steel bow roller is telescopic, allowing the rope not to damage the tubes when anchored and at the same time folding back to allow for safely touching other boats . 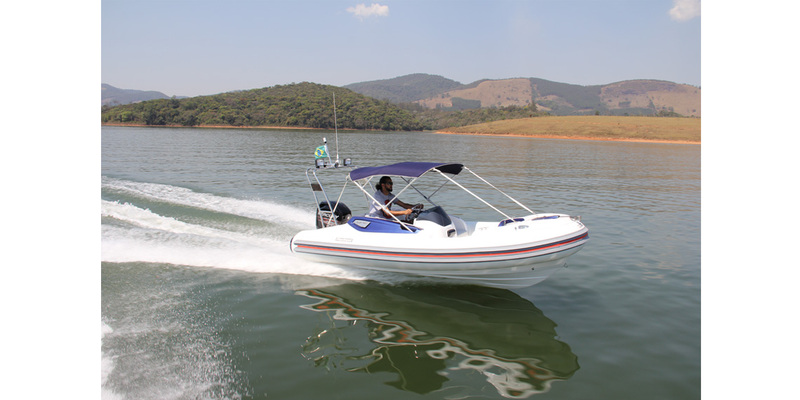 The FLEX 450 is the latest addition to Flexboats line and the first model of the NEW PREMIUM LINE that FLEXBOAT is making available to the market at the 2017 Sao Paulo Boat Show 2017.